If you are looking for a new Christmas album this year, here is one to consider. 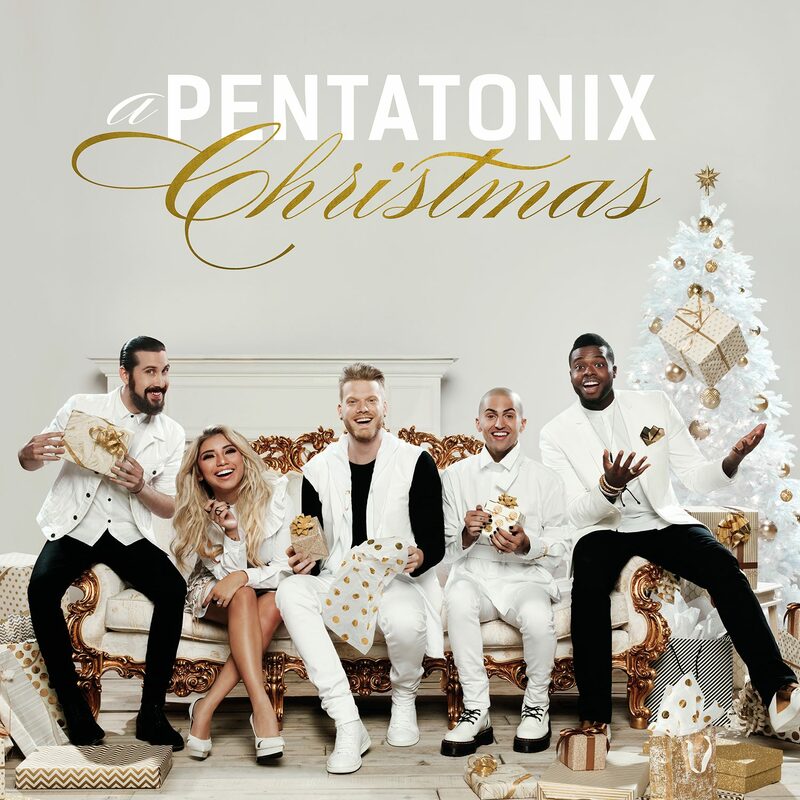 Pentatonix recently released A Pentatonix Christmas . You can check out some of the songs here and watch some of the videos on on their YouTube channel found here.